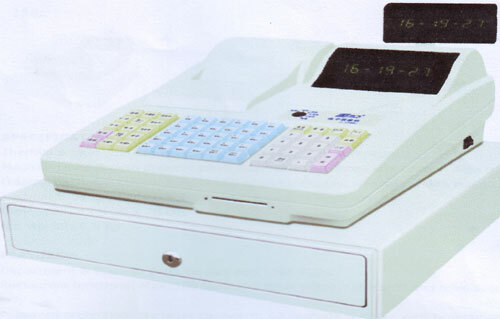 Programmable : System, department, PLU, fast PLU, cashier, clerk, logo, table, keyboard, payment, etc. Registrations : Unit price, repeat, multiplication, discount, premium, refund, cancel, etc. Reports : Financial, department, PLU, table, cashier, clerk, periodical, hours, refund,etc.